No other name has formed governments, influenced leaders, and shaped culture like the name of Jesus. No other name has inspired as many artists, composers, and writers throughout history as the name of Jesus. You can’t walk through the Louvre or Library of Congress without seeing the fingerprints of Jesus stamped throughout. You can’t visit a hospital or step foot onto many of the world’s finest universities without seeing the marks of Jesus and his followers in the halls. You could say the name of Jesus has not only inspired history—it has defined it. Unfortunately, there have been many who have taken this beautiful and precious name and twisted or tainted it for selfish gain. As a result, the name of Jesus has become a source of pain, suffering, and disbelief for some people. Some have waged war in the name of Jesus. Others have wielded the yoke of slavery in the name of Jesus. Many have hurled insults, labeled people, and cast judgment—all in the name of Jesus. Because of these acts, we find ourselves in a time of history where there is much confusion about who Jesus really was and is. 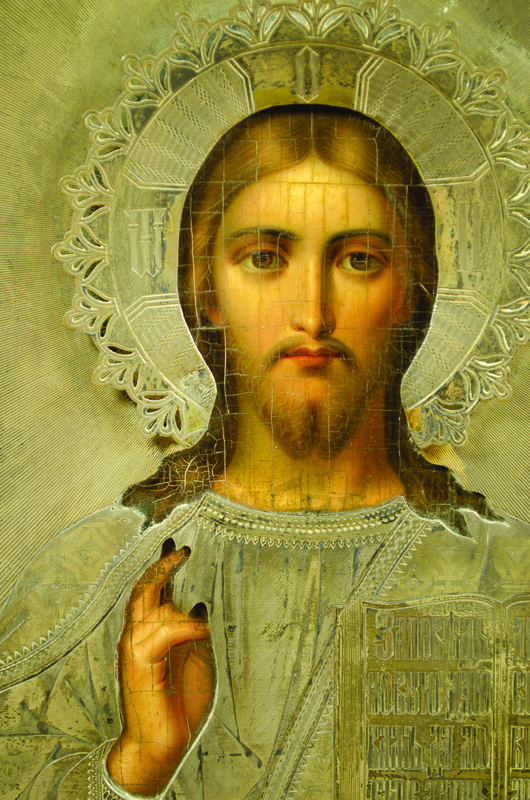 Since the Jesus of the gospels doesn’t appear to line up with the Jesus they’ve seen portrayed in history and in the lives of those around them, many people have decided to give up on him altogether. So where do we go from here? Well, if we want to reverse the post-Christian trend and redeem the perception of the name of Jesus, we must first be reminded of what the name of Jesus truly is and what it represents. When a name is used frequently, it’s easy to overlook its true meaning. Such is the case with Jesus, perhaps more so than with any other name. The name “Jesus” is actually the Greek representation (Iesous) of the Hebrew name Yeshua, which in English is Joshua. In Hebrew, Yeshua literally means, “The Lord Saves.” In ancient Judaism, there was great significance to the name given to you by your parents. A name didn’t merely identify a person, but told a story of who the person was. "When we follow and imitate the ways of Jesus, we show people what the name of Jesus is really all about." When we follow and imitate the ways of Jesus (love, humility, kindness, self-sacrifice), we show people what the name of Jesus is really all about. We demonstrate how Jesus gave up everything and endured death, even death on a cross, for the salvation of mankind. When the world sees us, may they see Jesus in us and through us. When the world hears us, may they hear the promises of Jesus ring true for their own lives. When this begins to happen more and more, we’ll see generational trends begin to reverse. Those with misguided ideas of who Jesus was and is will start to see him as he truly is: Lord and Savior. Ultimately, the promise Paul gave next in Philippians 2 will become more evident in our world and in our lives: “Therefore God exalted him to the highest place and gave him the name that is above every name, that at the name of Jesus every knee should bow, in heaven and on earth and under the earth, and every tongue acknowledge that Jesus Christ is Lord, to the glory of God the Father” (Philippians 2:9–11). Joe Jensen is the Executive Pastor of Discipleship Ministries at Christ Community Church.